It has been absolute ages since I last did a favourites post. Even though Autumn has officially gone, I think this post is aptly named as I’ve been using (and loving) these products over the last few weeks and months. So, let’s get started! 1) This highlighter from Mac in the shade ‘soft and gentle’ is amazing. I’m not usually in to highlighting but I’ve been converted. 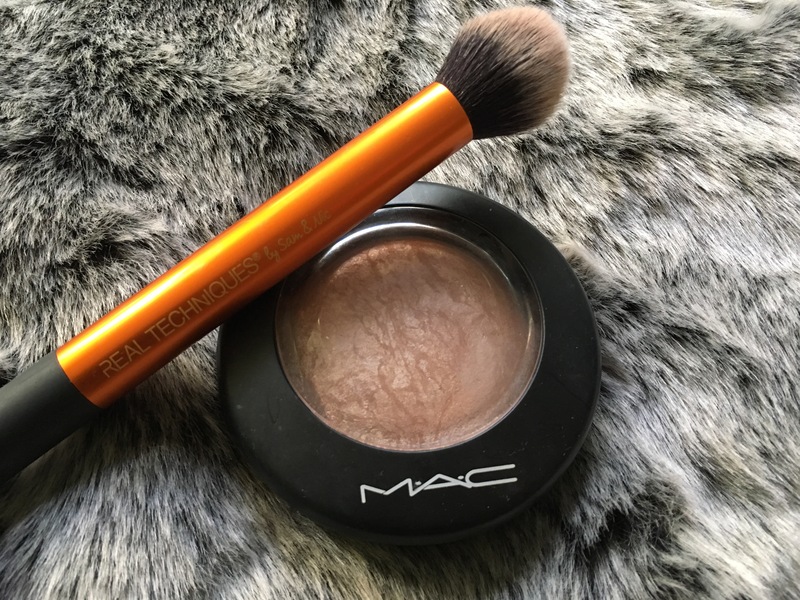 I love the way this highlighter reflects in the dark and that it isn’t overly shimmery – I can’t get enough of it and would highly recommend! 2) Real techniques brushes are definitely the best high street make-up brushes out there. I particularly love the above ‘contour brush’ which I use to apply highlighter. It has the perfect shape and isn’t too broad so covers the right amount of skin on application. I’m not sure if they sell this brush on its own but it is available as part of a set of brushes here. 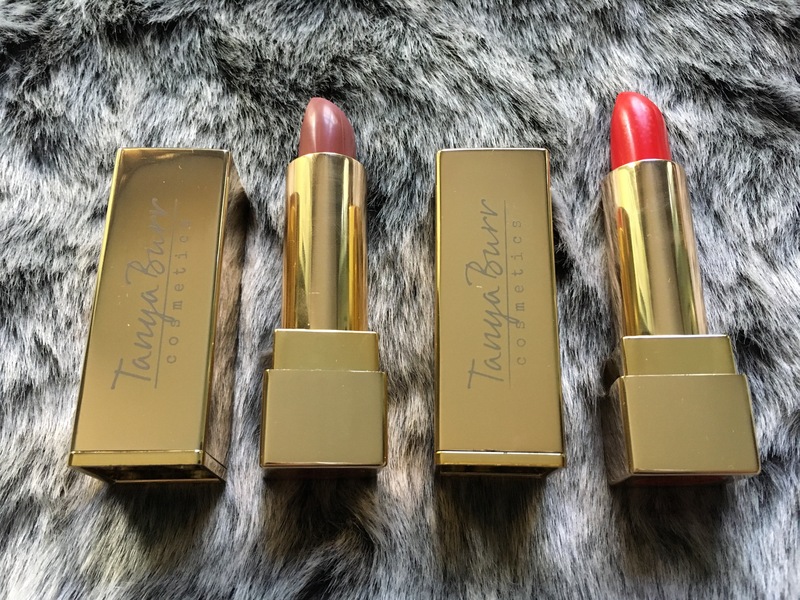 3) I have to talk about Tanya Burr’s new lipstick collection. I’d heard so much about these lipsticks so wanted to see whether the hype was real. It really was. I have two shades – Wild Safari which is an amazing orangey red shade and Pink Cocoa which is the perfect neutral shade. I’ve been using this constantly for the last few weeks! The lipsticks are also very pigmented and hydrating, making them a great choice for winter. 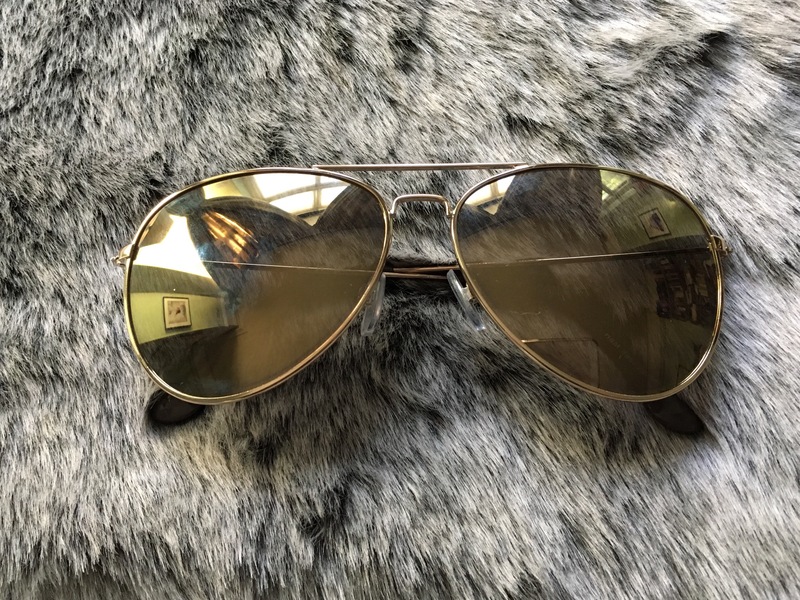 4) These reflective glasses from H&M are my favourites at the moment. They probably are more summery so a great option if you’re going away to sunnier climbs in the winter. They come in at an amazing £5.99! You can see me wearing them here. 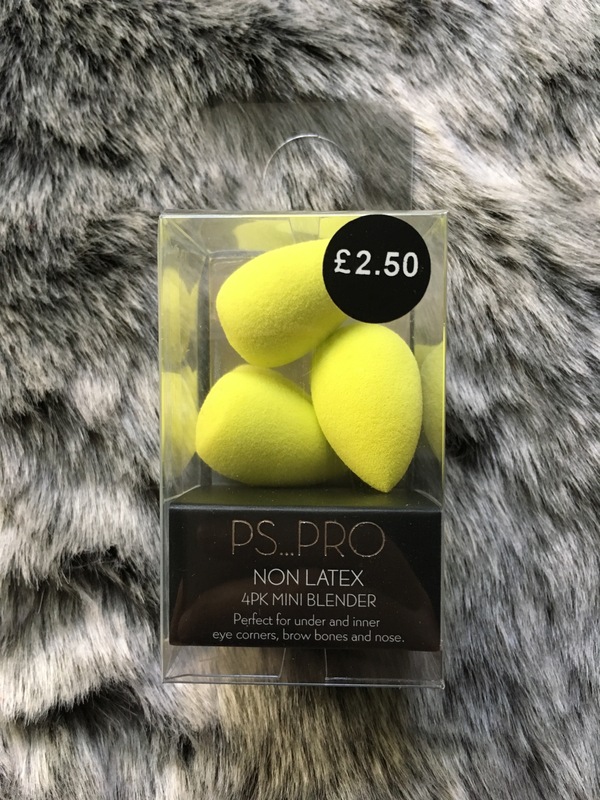 5) I actually found out about Primark’s makeup sponges on Fashion Foie Gras’ blog. I couldn’t believe that they had such an amazing selection so decided to try some out. These mini makeup blenders are brilliant for blending concealer under the eyes. So far, the quality has also been good and you really can’t go wrong (or complain!) given the price! 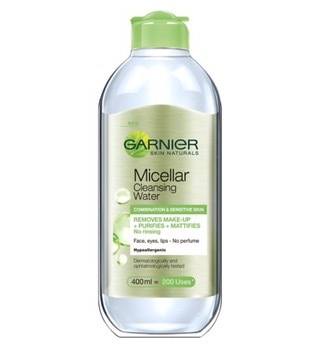 6) I don’t think I can go back to using any other make-up remover/cleansing water. I am forever a Micella Water girl. It is by far the best make-up remover I’ve used and rarely fails to get even the most stubborn makeup off. It’s also very good value for money and easily available in most stores (on special offer right now!). I use the ‘combination and sensitive skin’ version but there are others that suit people with dry skin as well. 7) Lastly, I don’t think I can finish this post without mentioning a TV show that I have absolutely loved. For the history and royals fans, if you’ve not seen The Crown, where have you been!? I watched the 10 episodes over a weekend – it was so good. The costumes, cinematography and story lines were great (even though we know where it’s going). Claire Foy was brilliant as the Queen. Sadly, it’s only available on Netflix but so worth signing up if you like period dramas!